Take your marketing to the next level with quality videos that can be ready for broadcast or shared on social media. We have the experience and equipment to make your vision a reality. Do you need a broadcast ready commercial? Then we have you covered. We can create a commercial from filming all the way to sending the video to the broadcaster for airing. We will make sure your commercial is the proper format and length to fit broadcast standards. "K.D.W. Entertainment is amazing to work with!" When it comes to mixing firearms and video production safety and experience is imparitive. 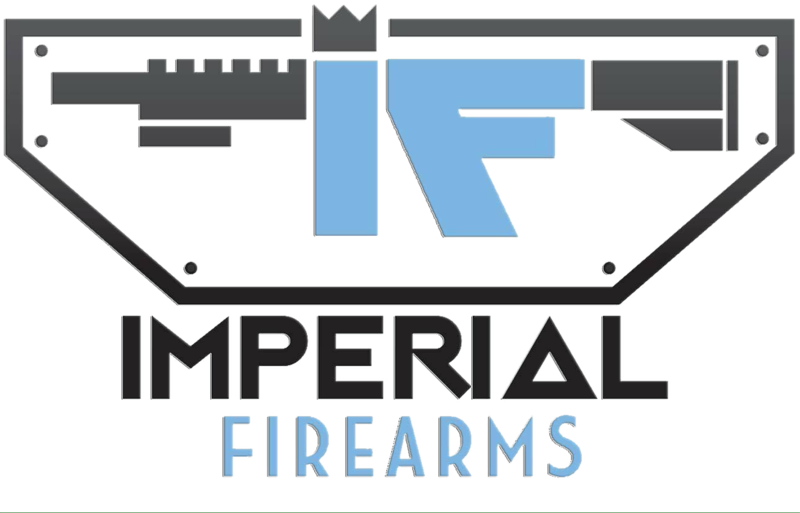 Our team has worked with top companies in the Firearm industry. We have experience with working along side members of the armed forces on military bases. What better way to increase your brand awareness then with a quality video. We can create videos designed for social media and web use. We will be with you for every step of production. K.D.W. Entertainment has the experience and equipment to produce shows ready for television broadcast or web streaming.